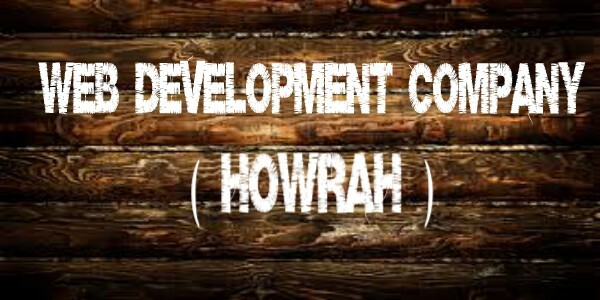 A Howrah (West Bengal) based web development and designing company offering custom web development, web design, web promotion and application development services at affordable price. HTSM Technologies is an oldest and trusted organization primary address at Nabana Howrah, 5 KM from Howrah Station. We are running on same track since 2003 and through our trusted service, we collect huge database of trusted clients. For details you may visit our portfolio. Our main focus is to support small and medium sized businesses through our professional services in Kolkata and part of west Bengal. So if you are looking to us then hold our lending hand and we are responsible to develop your business uniquely and make sure that your site stands out from the billions of websites on the Internet. Shopping Site Development – We are the leader for developing E commerce/Shopping portal at very low price depending on requirements of clients. We have lots of readyproject which we delivered on urgent basis. Our team handles both single and multi vendor shopping portal professionally and deliver before the time bound. Recharge Portal – Weare at No 1 for developing recharge portal. HTSM Technologies become a brand name for providing recharge solution (Portal development with application, API offer and API Integration Services.) in Kolkata, India. Job Portal Development – We have develop more than 30 job portal in 15 years of journey so no doubt we manage everything related job portal development. 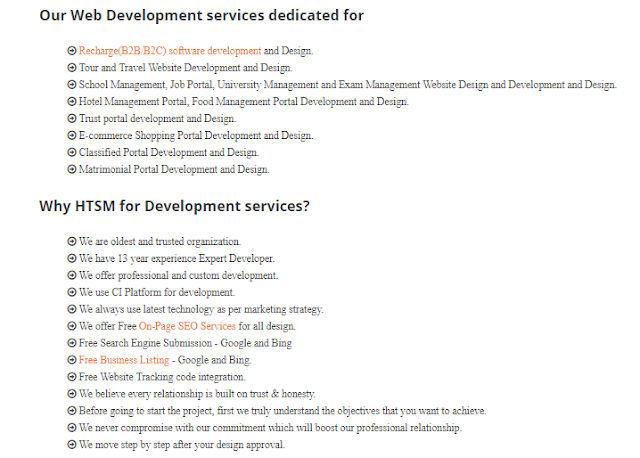 Travel Portal Development – Book our service for developing travel portal. 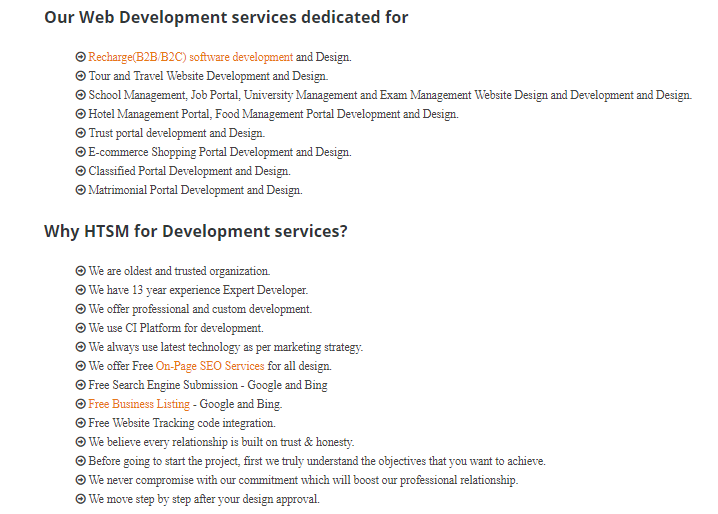 We manage A to Z services including development and API Solution. I advise you to have a look here if you are looking for essay writing service. You can also share this info with your friends. Thank you for sharing the advice, it's very helpful for me. It is Really good inoperative, Thanks for the post and effort!